Since the ancient Greeks, people have used mosaic tile to inlay images and designs into construction surfaces. Today, mosaic tiles continue to be widely used to add color and flair to rooms. The potential uses of mosaic tile are virtually unlimited, from pictures and figures to geometric patterns, or even just accent colors. One of the most common places that mosaic tiles are used is the bathroom, where spill resistance and durability are critical. Colored glass tiles can reflect natural or artificial light and provide eye-catching accents while expanding the apparent size of the room. Try a line of colored glass tiles nestled among white ceramic tiles for a “trim” look. Mosaic floors can also be an excellent canvas to display the homeowner’s originality. 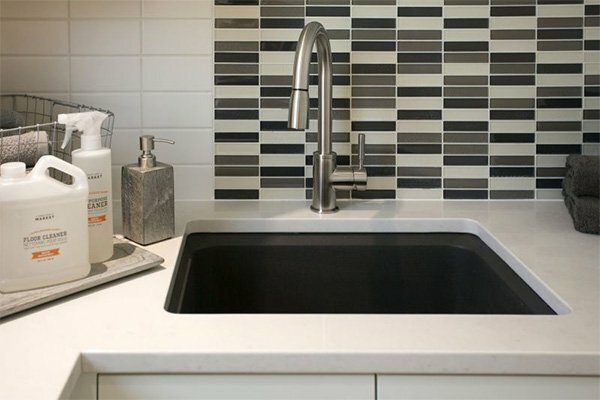 Another popular place for mosaic tile is the kitchen, where a patterned backsplash can add personality to the space between countertops and cabinets. Aside from the versatility and range of expression offered by mosaic tiles, there are a number of practical reasons to incorporate them into a design. It’s relatively easy to install, requiring only a thin-set to bind it in place. It can be especially useful on floors that naturally slope, like the edges of showers, where it can form an attractive border. Mosaic tiles are easy to clean with commercial tile cleaner or even a homemade vinegar solution. Further, non-porous materials like glass are naturally resistant to stains, mold, and mildew. 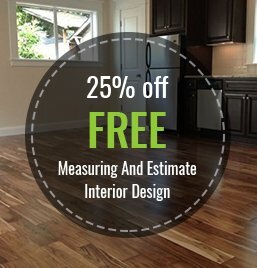 Macadam Floor And Design is the top choice of both contractors and DIY homeowners alike in the Portland area. We have extensive experience in assisting customers with the selection and use of mosaic tile. We carry a wide selection of products from the best brands in the industry including United Tile, Surface Art, Statements, Shaw, Tierra Sol, Pental, Emser, Dal Tile, and American Olean. We can provide the materials and knowledge for any mosaic tile project. Call us today to learn more about making the right choices for your next project. Come visit our showroom to get started on adding some style with mosaic tile.